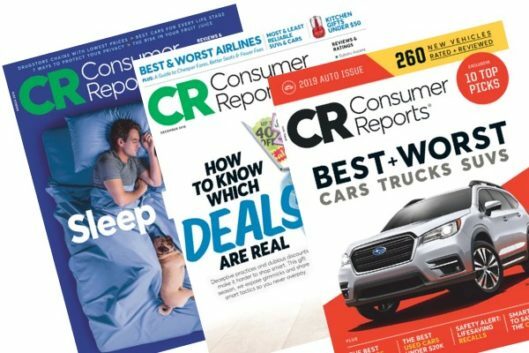 So excited about this magazine deal for Consumer Reports because this is one that we rarely see a deal on, and it’s such a great investment for helping you to shop smart when it comes to some of your most important purchases! 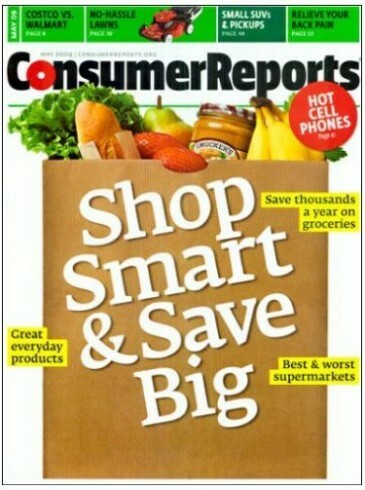 Right now, you can get a one-year subscription to Consumer Reports Magazine for only $17.49. Just use code DEALSEEKINGMOM at checkout to get this discounted price. If you’re planning on buying any type of high ticket items in the coming year, I’d highly recommend purchasing this — and of course it’s fantastic for less expensive items as well. This offer expires at midnight EST on 3/25. Previous Post: « FREE Cone Day at Dairy Queen Today March 20th!